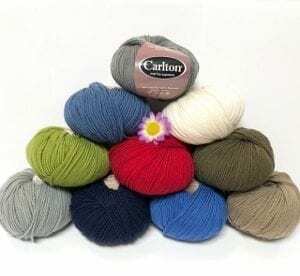 Knit One Crochet Too Babyboo - Infinite Yarns, Inc.
Knit One Crochet Too Babyboo - You will love the softness to the touch of this yarn. 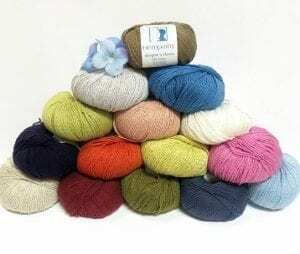 The smooth-textured yarn has a nice sheen giving it a silk-blend quality. It is machine washable making it a perfect choice for babies, kiddies, and adults, too!